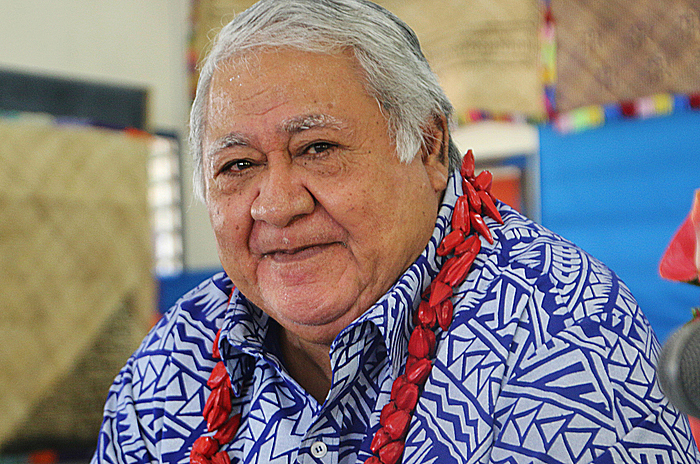 Prime Minister, Tuilaepa Sa’ilele Malielegaoi, has assured the nation the government is working on a plan for more than 700 employees affected by the closure of the country’s biggest private employer, Yazaki Eds Samoa. Speaking to the Sunday Samoan, Tuilaepa said part of the plan involves looking for more opportunities for Samoans to take up work in Regional Seasonal Employment schemes with Australia and New Zealand. He revealed that the government is preparing for negotiations with these nations to discuss the possibility of increasing Samoa’s quota on the schemes. He made reference to the Carpenter scheme where seven local builders were recently recruited under the Canterbury post-earthquake rebuild to work in New Zealand for 12 months. The Prime Minister said the closure of Yazaki has not come as a surprise to the government. “The closure of the business is something we have known about for some time,” he said. 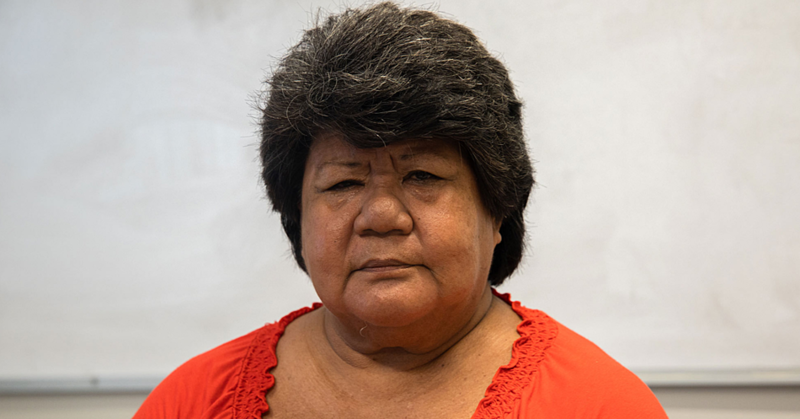 “Samoa is not the only country affected by it." “There comes a time when the company sees that they can make more money in other countries and we cannot stop that." Tuilaepa said there are many other countries like China who can manufactureproducts at a cheaper price compared to Samoa. That’s why businesses targetthose markets because they want more revenue. On Wednesday, Y.E.S. announced its closure informing workers and government about their decision. Y.E.S. Branding Division Manager in Japan, Yoko Yamada, said the closure is due to the car manufacturing industry in Australia winding down. 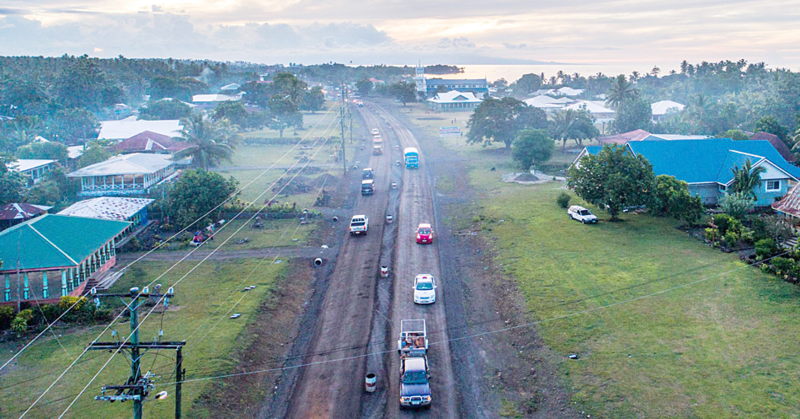 Over the years,Yazaki has been supplying products to the Australian automotive market but the latest developments in the market there have hada “knock on impact here,” forcing the company to re-evaluate the viability of their operation in Samoa. 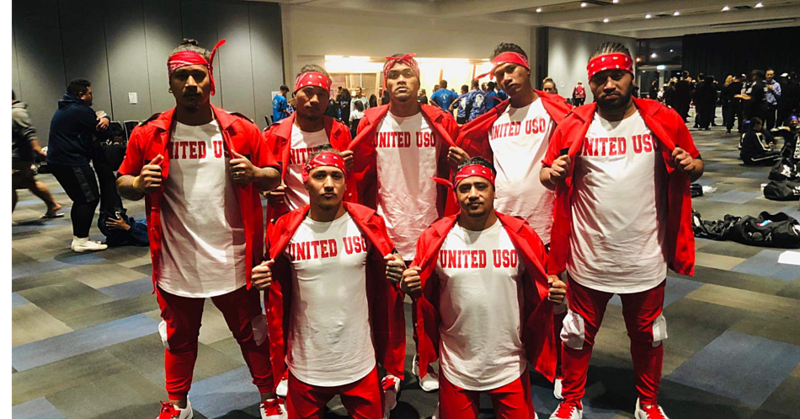 “The demands of the market for shorter lead times and more flexibility coupled with the logistics connections to Samoa make it commercially un-viable to supply any other market for example U.S.A. or Japan from here,” he said. “As a result we have been trying to identify other alternatives for this operation. Unfortunately we have not been able to identify anything viable and must therefore announce that we will phase out production operations in Samoa.” Mr. Yamada said the company fully understands this is a difficult situation for their employees and their families. But they are committed to provide support where they can to make the transition smooth." “We intend to provide as much support for them as possible,” he added. The 740 employees of Y.E.S. were informed about the decision. Prime Minister, Tuilaepahad also met with representatives of the company. Y.E.S. President, Craig O’Donohue said the situation is difficult and the company does not know exactly when it will officially close.